The 5th generation of the Camaro ended the model's 8 year hiatus since Chevrolet paused production in 2002. It’s striking modern looks and powerful V8 became an instant hit with enthusiasts everywhere. *Our wheels will require 72.56mm to 66.9mm hubcentric rings to prevent vibration. 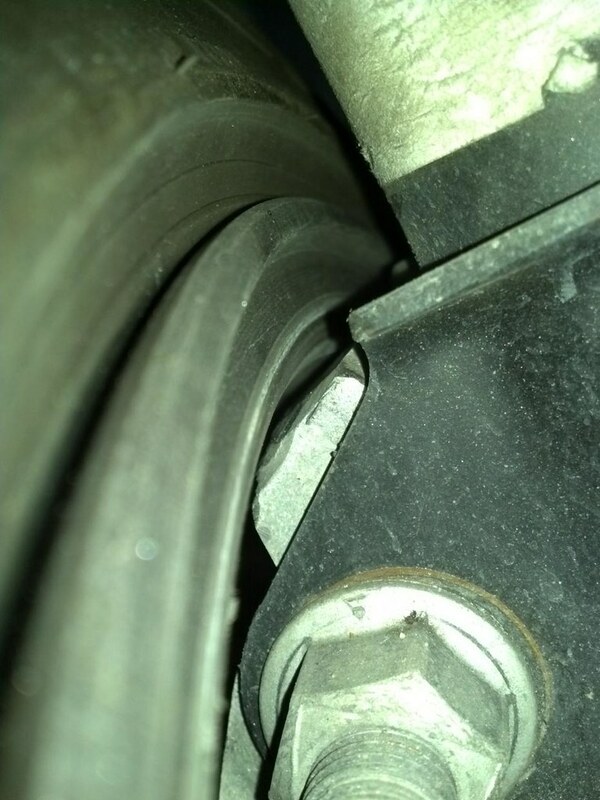 This fitment produced with Camaro-specific center bore. No hubcentric rings required. Available early-mid 2019. This is an aggressive fitment, negative camber required front and rear to limit poke. Z/28 flares recommended. 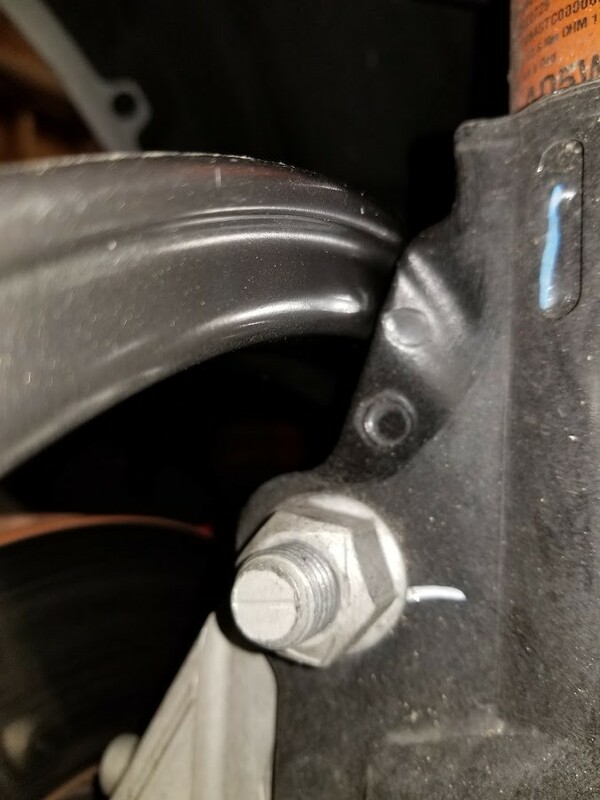 Since the ZL1 is equipped with the bulkier MRC suspension, it is important to note that if you dial in camber at the spindle, you will have inner strut clearance issues up front. 5mm spacers would be necessary. If you dial in camber with adjustable camber plates, no spacers required. 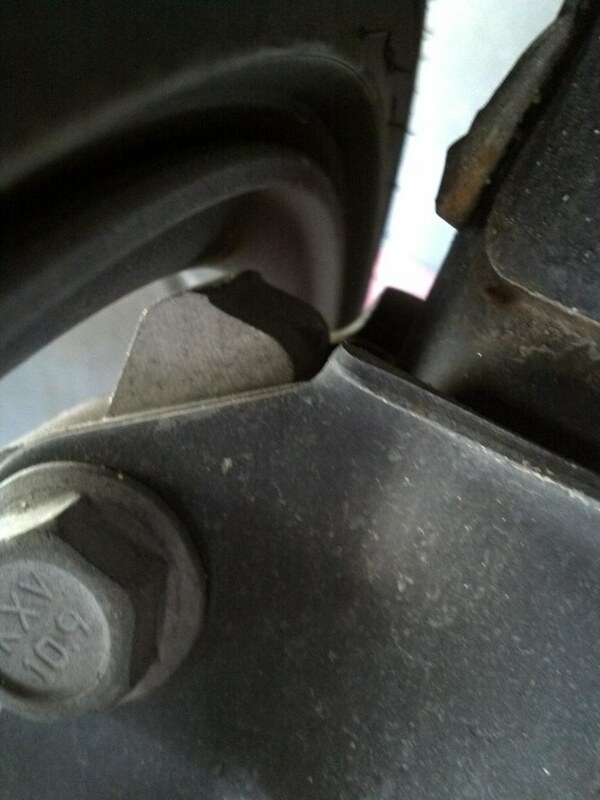 Grinding of the front steering knuckle may be required to fit clear the inner barrel. See below. This is a very aggressive fitment, negative camber required front and rear to limit poke. Z/28 flares recommended. Certain widths and offsets in the 18” diameter will require you to grind a small portion off of the front steering knuckle. Below are some pictures of the problem areas. This is only an issue with wider 18” wheels as the inside lip of 19” wheels will fit over the top without issue (click images to enlarge).